Applications are now available for the 2019 funding of community programs that serve Delaware County residents age 55 and older. SourcePoint has annually awarded funding to local service organizations since 1995, with a total of $626,938 in funding given this year to 17 nonprofit organizations and government agencies providing 19 senior services programs in Delaware County. There are four types of funding options in 2019: general grants for ongoing programming requests of greater than $10,000; mini grants for ongoing programming requests of $10,000 or less; innovative grants for new programming requests of greater than $10,000; and innovative mini grants for new programming requests of $10,000 or less. Any program that addresses areas of critical importance or other issues impacting older adults in Delaware County is encouraged to apply for funding. SourcePoint helps fund existing programs in the county as a cost-effective and efficient way to address the various needs of older adults. 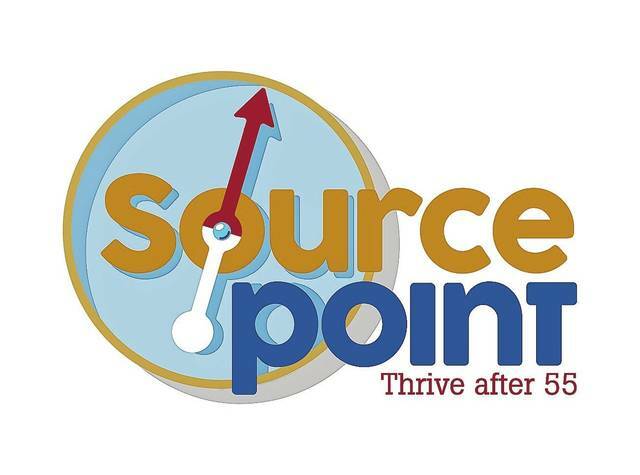 Each year the SourcePoint Board of Directors and other members of the community review grant applications and award funding to those organizations that help broaden the scope of services available to local residents age 55 and older. Grant funding is made available to SourcePoint through Delaware County’s senior services levy. Applications are due by Friday, June 22, 2018 and are available on SourcePoint’s website at www.MySourcePoint.org/grant-applications. For more information and to sign up for the mandatory new applicant conference, contact Nancy Gernstetter, provider relations specialist, at (740) 203-2438 or ngernstetter@mysourcepoint.org.